Efemia Chela travels to Guinea-Bissau with Abdulai Silá’s The Ultimate Tragedy in The JRB’s Temporary Sojourner series. 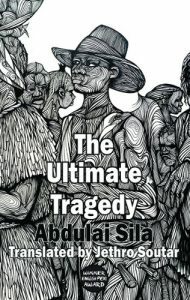 Abdulai Silá’s novel The Ultimate Tragedy has a lot of weight to bear. 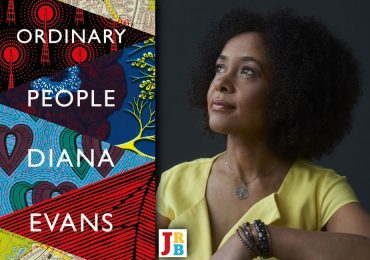 It is the first novel from Guinea-Bissau ever to be translated into English—meaning for many readers it will be the first point of contact with the small West African country and its literature. 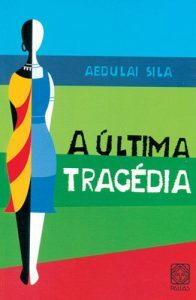 Silá wrote A Última Tragédia in 1984, although it wasn’t published until 1995. The English edition was published in 2017, and Jethro Soutar’s translation, from the original Portuguese, won a 2015 PEN Translates Award. The second novel in the trilogy, Eterna Paixão, was in fact published first, in 1994, becoming the first novel ever to be published in Guinea-Bissau. The Ultimate Tragedy commences with Ndani, a thirteen-year-old girl from rural Biombo who travels to the capital, Bissau, to find work as a maid. In the Manichean nature of most colonial cities there is a white district and a black district—both starkly different in inhabitants, condition and location. Ndani looks for work on the white side of the city, and we are exposed to her naivéte, fearing what is to become of girl who the djambakus claim is cursed, and whose only possession is jumbled advice handed down to her by her stepmother. Dona Maria decides her life’s mission is to open a village school for black children—and receive all the praise she can for it. She confides in Daniela, and even occasionally seems proud of her, but is also responsible for propelling her into her next tragedy, marrying a Régulo. Or did Chief Cabrita think the Régulo didn’t know? The majority of whites who came to Guiné were poor whites. They came to make a new life in Guiné because they had nothing in the Metropole … When they came to Guiné, they forgot all this and thought people didn’t know. But the Régulo knew. The Régulo knew all about it. The Régulo too wants a school in the village, so that the children can receive an education and ultimately free themselves. Despite their divergent hidden agendas, the Régulo and Dona Maria work together on setting up the school. Central to the whole plan, unwittingly, is the teacher, Obem, a young man with a notorious father, whom the Régulo hires from out of town to run the new school. He talks little of his past, perhaps fearing the violence he experienced will repeat itself, and keeps a low profile—until he meets the Régulo’s new prize, his wife, Daniela. As the book reaches its climax, the questions accumulate: will the Régulo’s radical plans fail because of his marriage to Daniela or because of the crushing nature of colonial rule? Is Daniela really cursed, as she has been told her whole life, or is it a lack of opportunity and abuse by white settlers that sets her on the path to tragedy? Is Obem doomed because of the sins of his father or because of his personal sins, which turn him away from his Christian beliefs? He’d chosen three Great Men and positioned them beside him. They were men he’d known for a long time, honest and responsible men who didn’t go in for tafal-tafal. He’d called them his Counsellors, which had caused an uproar in the tabanca … Someone even told him they knew one of the Great Men and knew he was capable of terrible acts of djanfa. Unfortunately, however, in resolving its tensions The Ultimate Tragedy leaves a lot to be desired. 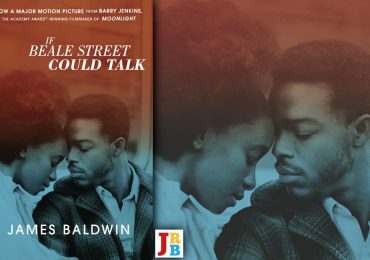 The book overall is unmemorable, despite its interesting wordplay; the characters are not constructed with much depth; the plot feels familiar, its story fairly typical of many African works of fiction, but less inventive than the continent’s great novels. The problem might partly stem from the time difference between the publication of the original work and its translation. It is notoriously difficult to write a timeless book. 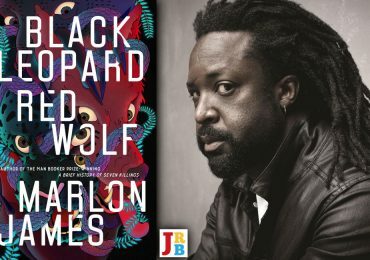 Since The Ultimate Tragedy was written, in 1984—just a decade after the country’s independence was recognised by Portugal—and first published, in 1995, so much has happened in African literature. 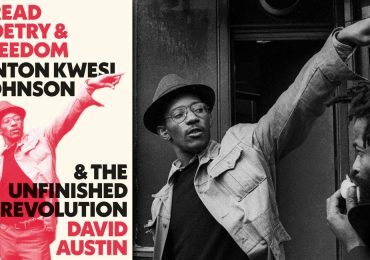 Such great strides have been made—in style and form (see Broken Glass by Alain Mabanckou); in the treatment of controversial topics (see The Reactive by Masande Ntshanga); in the art of meta-fiction (see Blackass by A Igoni Barrett)—that it was always going to be difficult for The Ultimate Tragedy to stand up to a twenty-first-century reading. Therein lies, perhaps, an important lesson for publishers who commission translations, as well as for institutions that fund the literary arts. The Ultimate Tragedy also serves as a reminder of the urgency that a multiplicity of voices and stories need to be published across the continent. We would then avoid the situation where one book stands for an entire country. Guinea-Bissau’s official language is Portuguese, but only about fourteen per cent of the population—the privileged portion—speak the standard incarnation of the language. A further forty-four per cent of Bissau-Guineans speak creolised Portuguese—Crioulo—and the rest indigenous African languages such as Fula, Mandinka and Balanta. So the question must be raised: who does this translation serve? If the goal of translation is to open up new worlds to the global elite, well, it falls in line. If the goal of translation is to enable people to read books from their own country, it fails. The average Bissau-Guinean would not be able to read The Ultimate Tragedy, and that is the meta-tragedy of the book. Temporary Sojourner is a series of articles by Contributing Editor Efemia Chela on fiction from around the African continent. 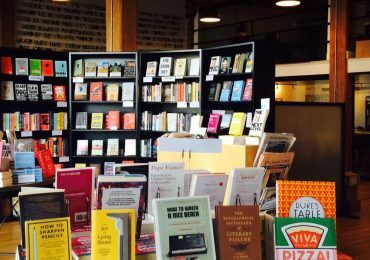 Reading is the cheapest way to travel, after all. This is the fourth article in the series, which draws its name from the eponymous collection of short stories, first published in 1989 and reprinted in 2011, by Editorial Advisory Panel member Tony Eprile.